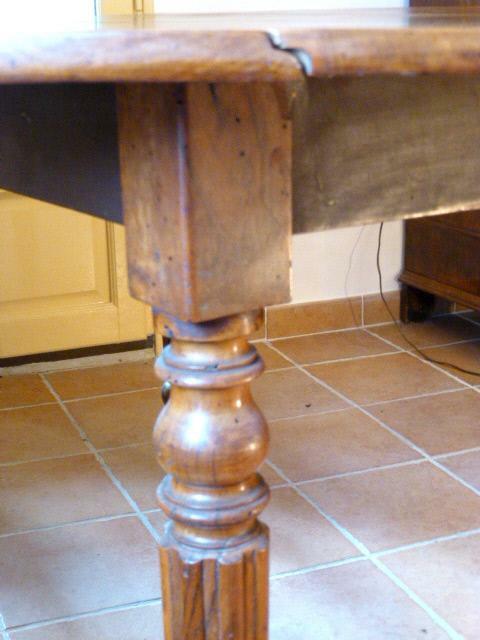 Beautiful walnut folding Louis XVI table. 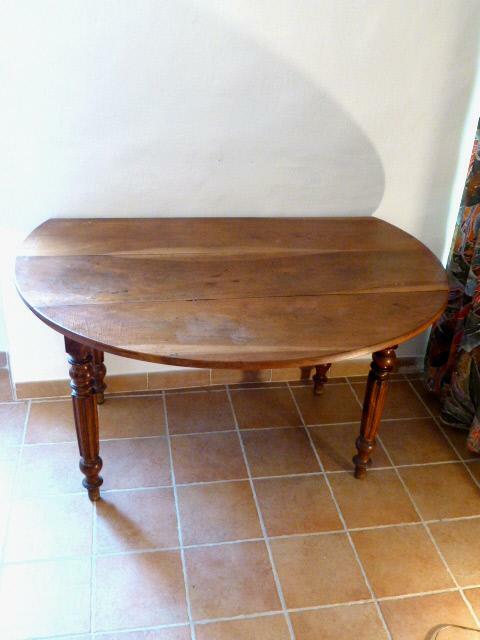 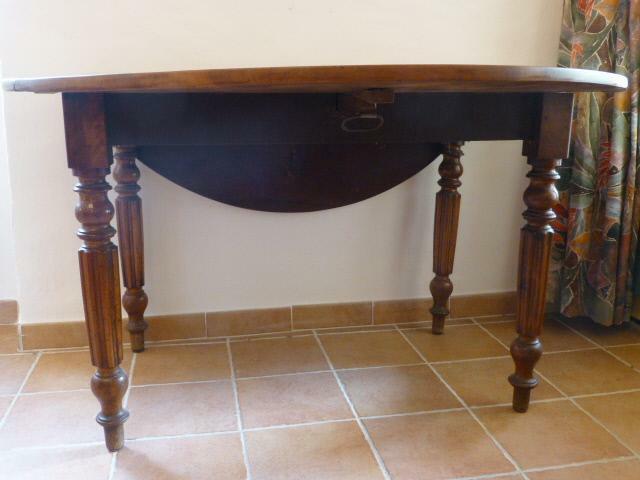 Discovered in a old house village in the county of «Gard», and builded at early 20th century by craftsman from Cevennes( south of France).This table can be folding by the two side and can be presents like a console. 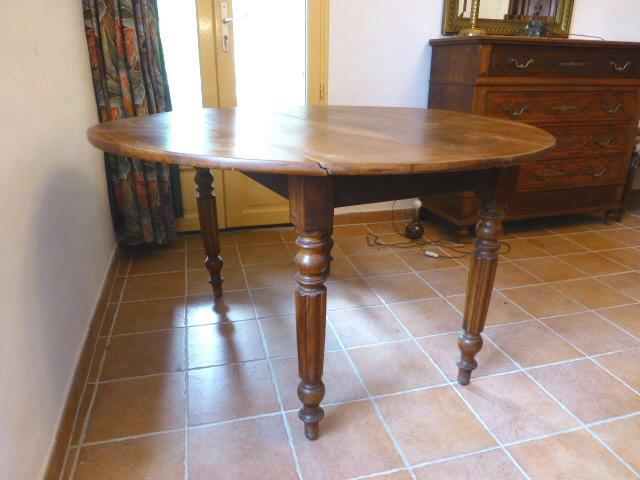 In mint condition, this table can be sold in state or painted according to your choice.